IPO Analysis - Esquire Knit Composite Ltd.
IPO Analysis - Genex Infosys Ltd.
Prime Bank Investment Limited is a subsidiary company of Prime Bank Limited, incorporated as a public limited company on 28 April 2010 with the Registrar of Joint Stock Companies, Dhaka vide certificate of incorporation no. C-84266/10 dated 28 April 2010 which has commenced its business on the same date. PBIL provides faster and reliable solutions towards clients’ needs and requirements. PBIL has highly professional & experienced portfolio manager to serve individual and corporate clients. PBIL provides industry leading services and our fees & charges are competitive in the market. PBIL offers daily and monthly market updates and other research materials to our valued customers. Dr. Md. 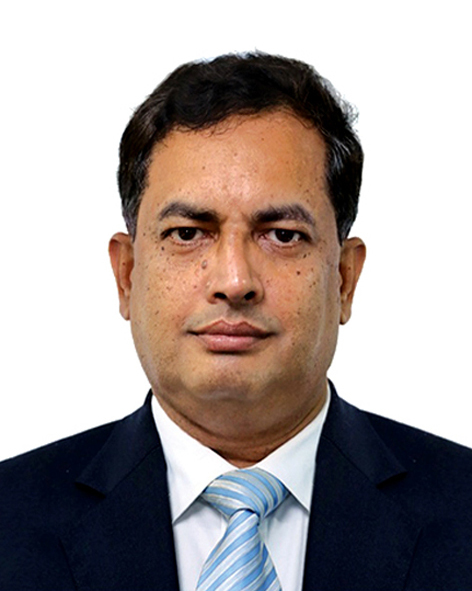 Tabarak Hossain Bhuiyan is the Managing Director and CEO of the Prime Bank Investment Limited (PBIL). He is also working in Prime Bank as Additional Managing Director. He obtained his MBA from the North South University and received Chancellor’s Gold Medal for his outstanding performance. Capt. 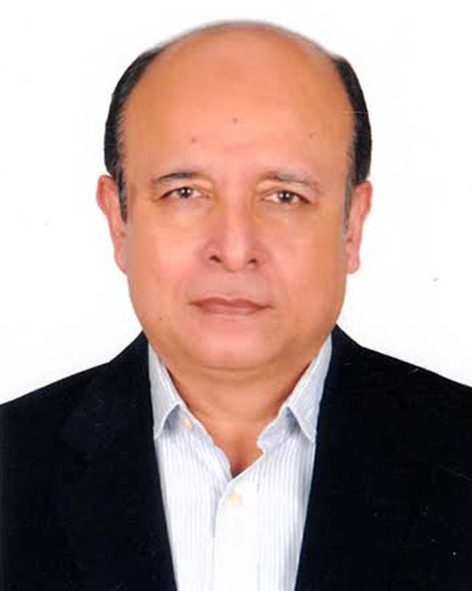 Imam Anwar Hossain leading business personality in the Shipping, Cement & Energy Sector, completed his graduation from Juldia Marine Academy in 1969 and became a Class-1 Master Mariner from UK in 1980. 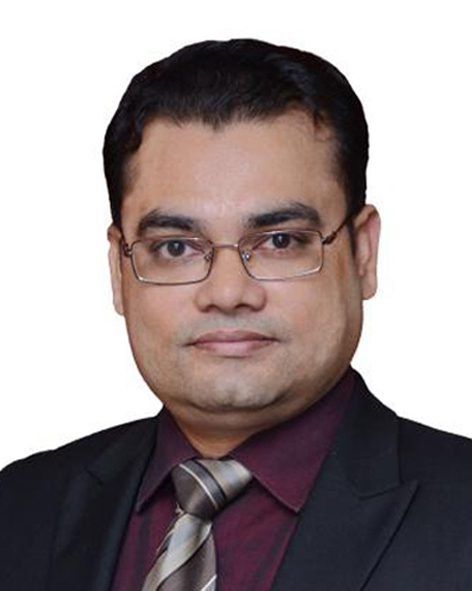 Mohammad Habibur Rahman Chowdhury, FCA has been working as Deputy Managing Director and CFO of Prime Bank Limited. 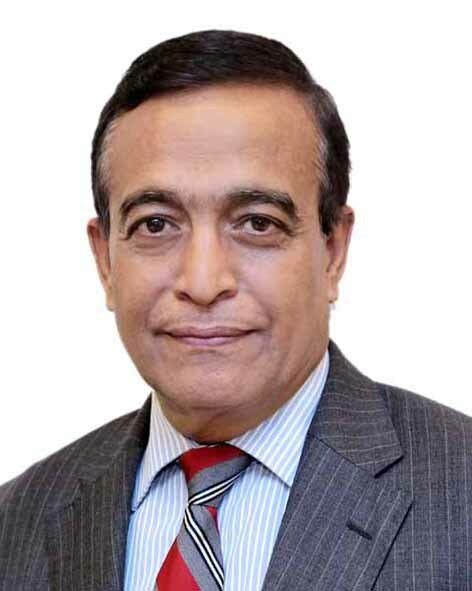 Prior to joining Prime Bank, he worked for UCB Bank, Standard Chartered Bank, Bangladesh, Standard Chartered Bank, Dubai and Al Hilal Bank based in Abu Dhabi. Mr. G.M. 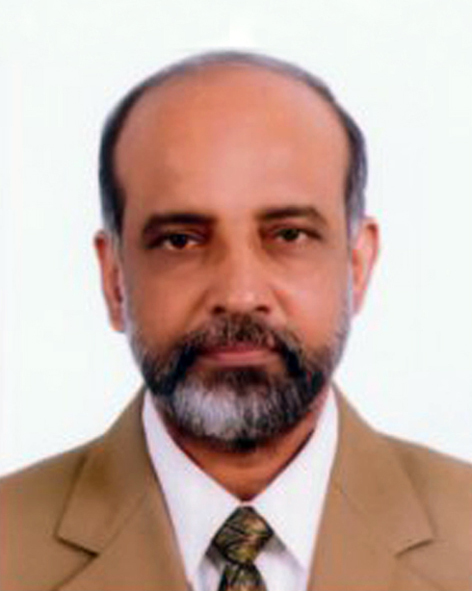 Khurshid Alam has been an Independent Director of the Bank. Mr. Alam is also serving as a Director with Policy Research Institute (PRI), a leading policy and economic research think-tank of Bangladesh. Mr. Khan is a multifaceted management professional with 22 years of diversified experience in corporate & investment banking, Branch Banking, Green Banking, Micro-Credit, Islamic Banking, Sustainability Reporting with competencies in originating and executing structured finance & syndication loan deals.